Early morning proceed to Mahabaleshwar by road on the way visit Rajangaon Ganapati Temple (Ashtvinayak) Wai is known for numerous beautiful temples near the ghats and is also called 'Dakshin Kashi' The temple of Dholya Ganapati is located along the Krishna River. 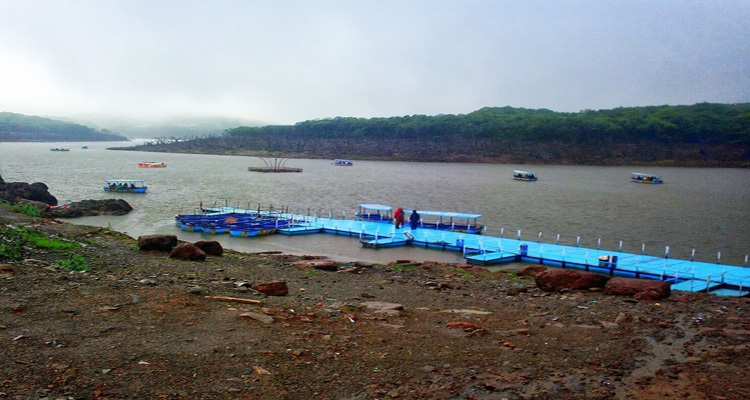 After Wai Sightseeing drive to Mahabaleshwar Overnight stay at hotel in Mahabaleshwar. Morning after fresh up and breakfast proceed to Pratapgarh fort. after Lunch visit. 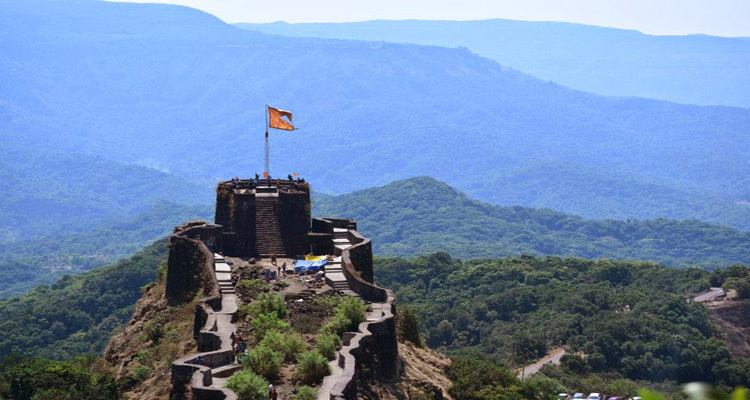 Mahableshwar Sightseeing covering Panchaganga Temple, Arthur’s Seat point (1470Mtr High), elephant head Point, Monkey Point, Echo Point Etc. after Lunch Panchgani visit Parsi Point, Table Land, Mapro Factory Overnight stay at hotel in Mahabaleshwar. Morning after fresh up and breakfast check-out from Hotel and proceed to Visit Panchgani Sigstseen Then Proceed to Aurangabad. On arrival to Aurangabad Tour ends woth sweet Memories…!!! 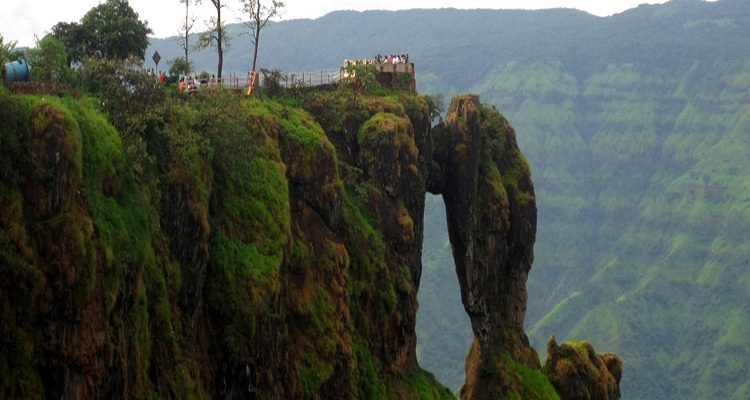 2 nights stay in Mahabaleshwar. Any Meals not mention in Includes. Any Entry fees, camera charges , Boating ticket tickets etc…. Additional destination, sightseeing or usages of vehicle not mentioned in the itinerary. Any other Activity of the place. Guide, boating charges and Any Entry fees to monuments and places.